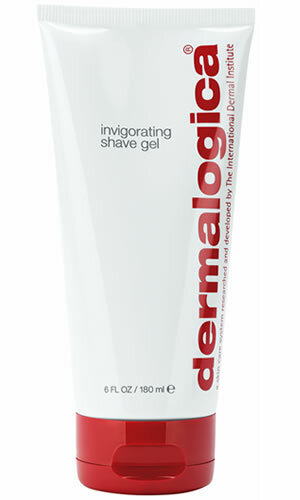 A lightweight shaving gel that soothes, cools and softens. Clear formula allows for optimum visibility of areas to be shaved. Calms redness while combating irritation for a pain-free shave. Contains no artificial fragrance or color. Clear formula allows for maximum visiblilty while shaving. Naturally antiseptic Tea Tree helps soothe and heal. Peppermint provides a lasting cool feeling on skin. Triticum Vulgare (Wheat) Germ and Saccharomyces Cerevisiae (Yeast): soothing extracts that help combat aggravation, reddening and mechanical peeling associated with shaving. Helps defend skinÕs natural protective barrier layer. Eugenia Caryophyllus (Clove) Flower: helps open pores, soften beard and soothe skin against discomfort associated with razor burn.